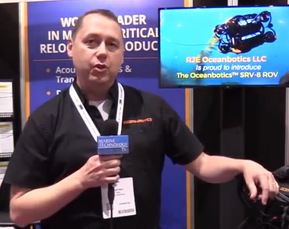 Integrated systems manufacturers Ocean Scientific International Ltd (OSIL) reports high levels of interest in its oil spill monitoring buoys following several recent installations in the Middle East and exposure at the ocean technology and marine science exhibition Oceanology International. 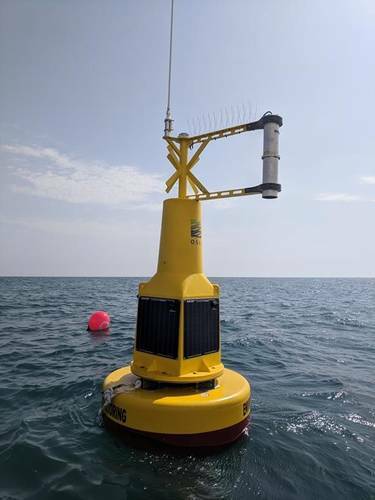 The buoy systems are designed to integrate a real time noncontact hydrocarbon sensor in the high visibility top frame design, which is equipped with a pulsed UV LED beam and optical photo-detector with on-board software to enable the buoys to detect oil spills on water autonomously and immediately alert the users to any changes to protect vulnerable areas day and night, even under harsh weather conditions. 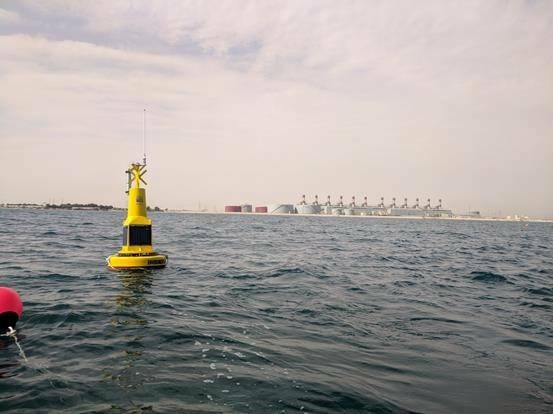 The buoys can detect a variety of hydrocarbon based substances, and can be set up to ignore other materials that fluoresce in the same wavelength. Real time data from these monitoring systems can be transmitted from the buoys via GSM, UHF radio and satellite to a base station and can be integrated into the clients own computer systems, providing users with a variety of alarm options including email and text alerts, audible alarms or visual indicators such as flashing lights. The systems can also be equipped with additional water quality or MetOcean sensors depending on customer requirements. 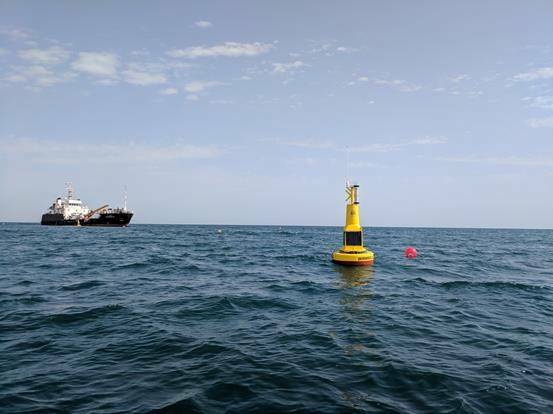 The systems are available for a variety of buoy platforms, from 1.2m to 3m in diameter, with OSIL engineers providing customers with an installation service complete with full training in the operation and maintenance of the equipment and on-going system support. • computer systems • Middle East • Ocean Scientific International Ltd.